1. WHAT IS THE TECHNOLOGY BEHIND CAREWEAR®? CareWear® applies photobiomodulation therapy (PBMt) using flexible micro-printed LEDs for pain management and tissue recovery. The light is evenly distributed on the skin and enhances blood flow, reduces muscle soreness, and treats pain from injuries. Additionally, CareWear® can assist in killing bacteria and reducing inflammation for the treatment of acne. 2. WHAT MAKES CAREWEAR® AN ADVANCE IN THE MARKET? Conventional light treatment requires bulky equipment and clinical visits that take significant time and money. Patients are often confused regarding correct dosage and treatment time. With CareWear®, it simply becomes Stick, Click and Go! 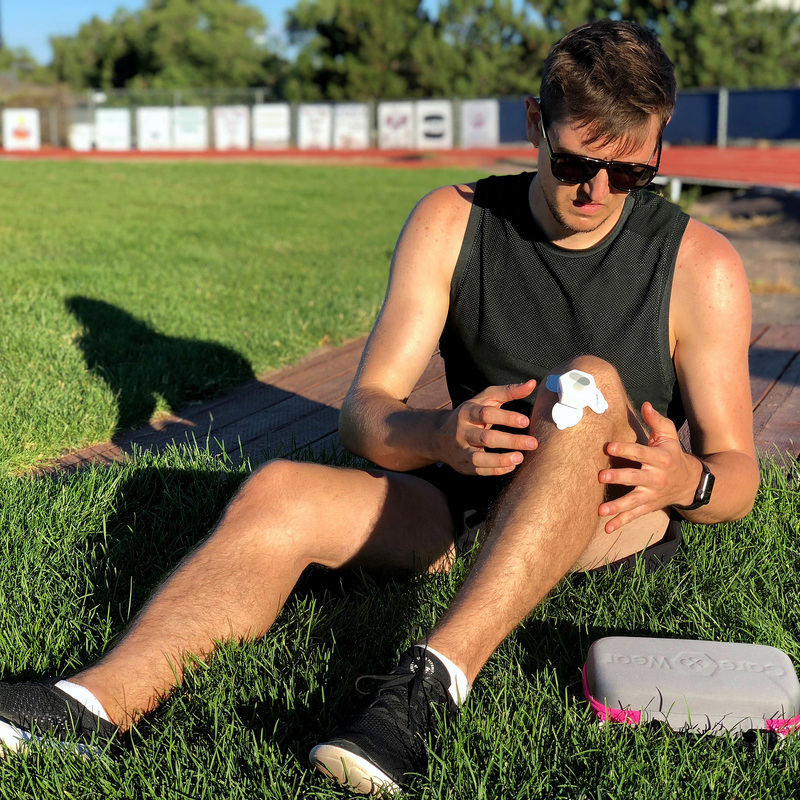 Because the CareWear® light patch is wearable, and its controller is pre-programmed for accurate dosage, it becomes a mobile, convenient, and effective treatment for patients. 3. HOW DO PATIENTS KNOW THE CORRECT DOSE? Each patch has a memory that helps to determine what kind of patch it is, the treatment type, the light power and the necessary treatment time. CareWear® meets the safety requirement to be certified as a FDA class II over-the-counter medical device. It is thus available for both professional and non-professional use without a prescription. 4. HOW LONG DID IT TAKE YOUR COMPANY TO FULLY DEVELOP THIS PRODUCT? Approximately 2 years – we have a very good team with a high level of expertise. 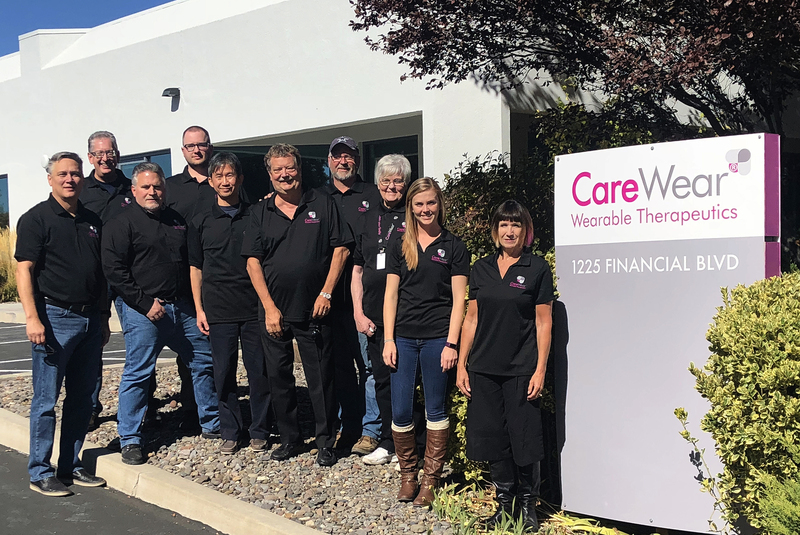 We started selling the CareWear® Wearable Light system in September 2018. So far, we have sold a significant number of units in the US market and received positive responses from our users. The next step is to implement more marketing campaigns and establish more e-commerce channels to effectively penetrate the market. The IOT/WT Innovation World Cup® has done a good job in stimulating an interactive environment to meet and to talk. It provides a roadmap for start-ups and entrepreneurs, a useful platform for B2B and strategic partnership. 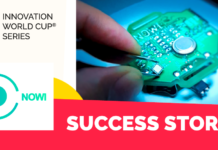 The IOT/WT Innovation World Cup® is a vehicle for companies to come and see how the market is developing. It creates opportunities for start-ups that lack the experience level to learn and improve their business models and product offerings. CareWear® participates in wearable technologies events, but we are selective about the events we attend. 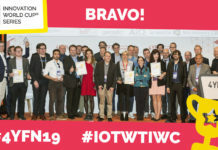 The option for the IOT/WT Innovation World Cup® meets our objectives, as we can network and expose our image with professional partners from multiple countries. 7. 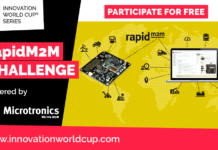 WHAT WOULD BE YOUR ADVICE FOR OTHER COMPANIES BEFORE ENTERING THE WT/IOT World Cup®? Companies should determine their reason for attendance, especially for networking and strategic partnership development. Entrepreneurs should be aware of the complexity in developing medical devices. The standard is high and so is the investment. A good piece of advice is to work with experienced partners, manufacturers, and R&D institutes. Proper preparation prior to the product launch is the key to success. Visit CareWear® homepage for further insight into their reusable light patch, which is so useful in pre-training, post-training or post-injury. Anytime and anywhere, in the training room, while traveling or at home! 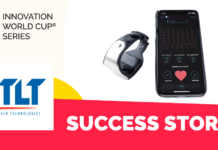 The sharing from Dr. Chris Castel may be very helpful for other techpreneurs in medical devices and wearable technologies, who soon in the future will stand on the stage of the IOT/WT Innovation World Cup®. The gate to the 11th IOT/WT Innovation World Cup® has been wide opening for all the future IOT/WT game-changers across the globe. Make your business outstanding by shaking hands with us! Submit your solution right from today and become parts of the world-leading innovation ecosystem. Participation is free of charge. Follow our blog and success stories to learn more from our previous winners and finalists. One day you will stand with them on the innovation summit! 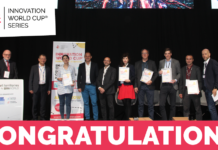 Next articleThe Innovation World Cup® Series brought the first Smart Territory Digital Challenges Award to Paris!